LED Puff Light. 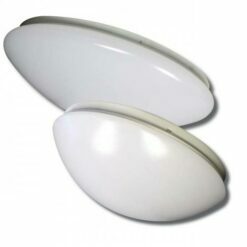 Dome and square shaped LED fixtures. Install options. Assortment of decorative interior luminaires. 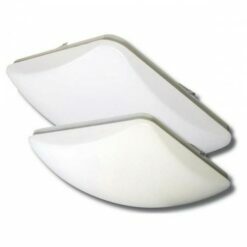 Dome and square shaped fixtures ranging in diameter from 5 to 14 inches. CCTs of 2700K, 3000K, and 4000K. Wattage range 5W to 24W. Dimmable. 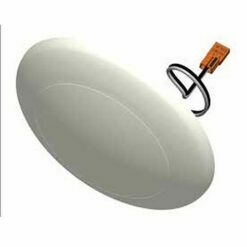 Recessed can or surface mount installation. ETL and Energy Star listed. Uniform illumination without LED pixilation or glare.